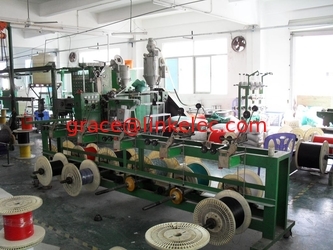 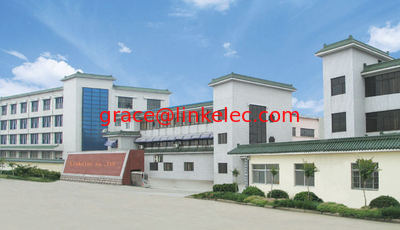 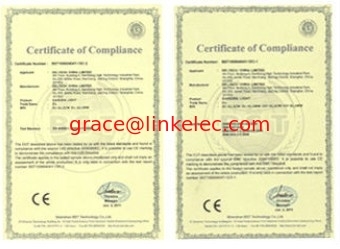 Linkelec CO.,LTD is a professional manufactory of cables assembly in Shenzhen China,Belongs to Goodwill Group company Limited.
. Linkelec keeps improving its management level, perfecting quality system and developing new products. 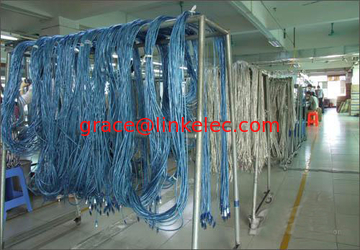 Linkelec keeps providing top quality, competitive price and best service to customer. 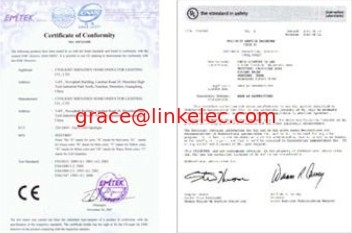 Our subsidiary company Linkelec company limited established in 2008 year. 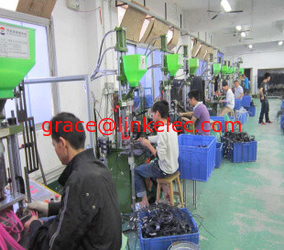 Linkelec has the complete system,serve customer well is our aim. 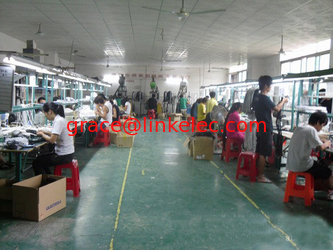 Our team are expanding all the time,do hope we can serve customers well !